Vehicle Tracking Application Track your vehicle by logging into our online application. You will get various information about your vehicle on real time basis. It is very helpful for fleet management and fleet tracking. 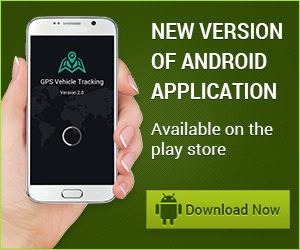 If your vehicle is fitted with our GPS Tracking Device, then you can located it by logging into this application. 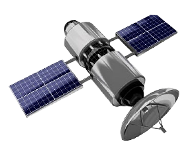 GPS Vehicle Tracker used to locate vehicle with the help of online software or smart phone. This device combines with a GSM and a GPS Module. The location of the vehicle is collected through GPS and this location data along with other information collected from the vehicle by using different sensors are sent to the central server. A GPRS enabled SIM card is used to communicate between the central server and the GPS Tracking Device. 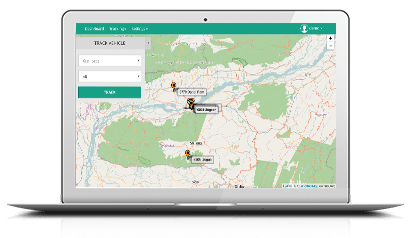 User can login to our online Vehicle Tracking application from their desktop computer or phone and the vehicle information can be viewed on electronic map. These information are saved to central server for the period of three months. So user can view history of any date within three months. 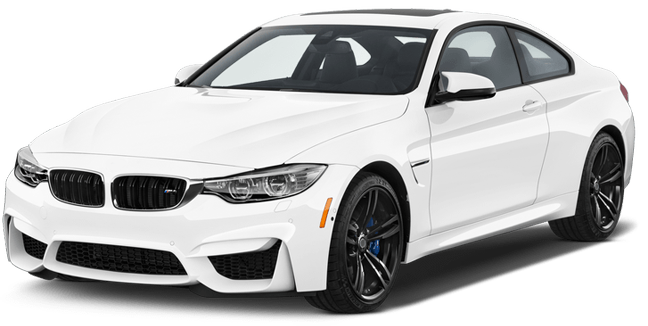 The GPS tracking device fits inside the vehicle dashboard and captures the GPS location information from satellite and other vehicle information from different sensors at regular intervals to a central server. Update intervals depends on the status of the vehicle. At moving condition the GPS tracking unit sends data to central server every minutes and at stop condition 15 minutes. 1) User can see vehicle location as well as various information on electronic map. 3) Generate various reports of individual vehicle. 4) Create Geofence and get SMS alert upon enter and exit from it. 5) Immobilize vehicle by sending command to GPS tracking unit. 6) Set different alarm condition get alert through SMS. 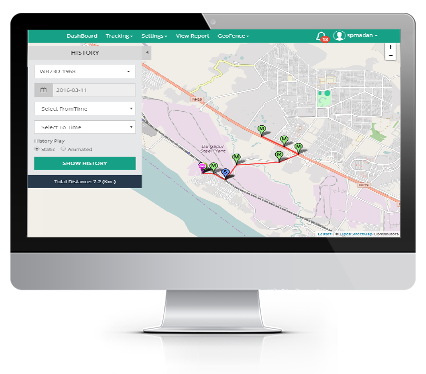 7) Full control over the GPS tracking device from vehicle tracking application. Performance report i.e day wise total Km travelled, Over speed info etc. Fuel consumption report in graphical format. History report to view data of any date within previous three months. Vehicle tracking systems are commonly used by fleet owners for fleet management functions such as fleet tracking and security of vehicle as well as driver. Other applications include monitoring driving behaviour, such as over speeding, driving through a wrong route, fuel theft etc. Copyright © 2019 gps-track.in. All Rights Reserved.